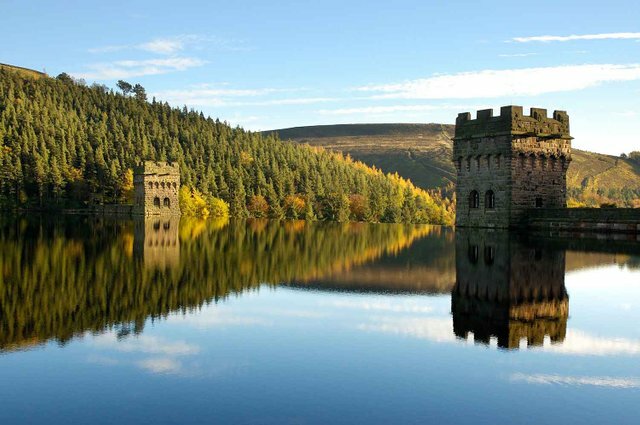 A Bit of a History Fact About Ladybower Reservoir in the Peak District National Park! Another great place to visit in the Peak District National Park is Ladybower Reservoir. 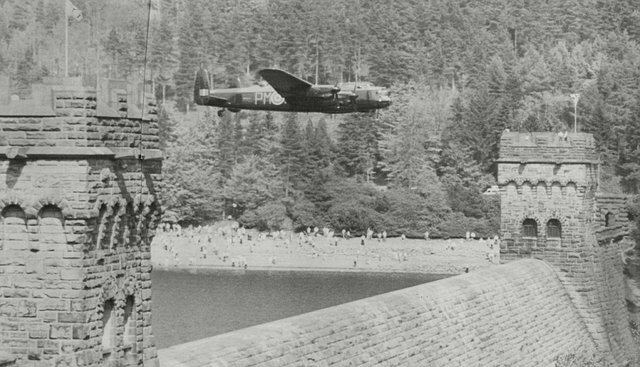 If you didn't already know, this is where the famous 1955 The Dam Busters was filmed!